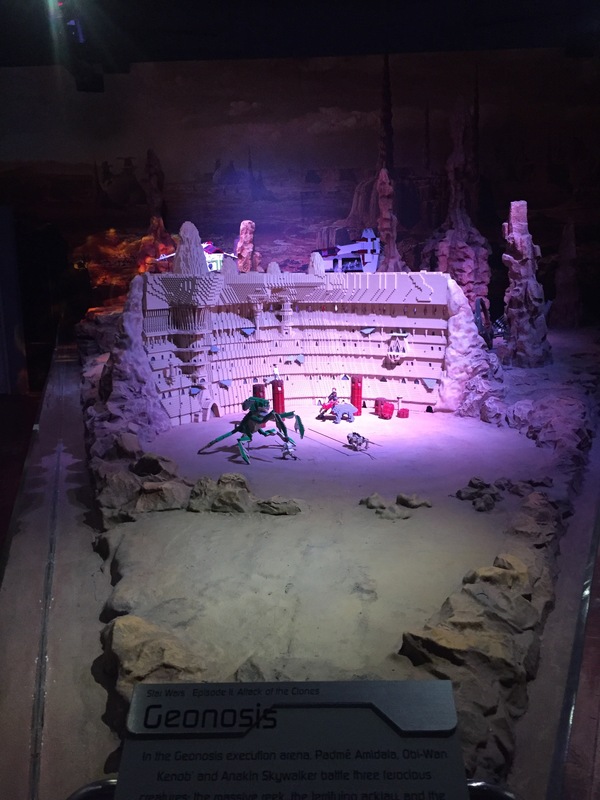 LEGO Star Wars Miniland is a must see when in Legoland. 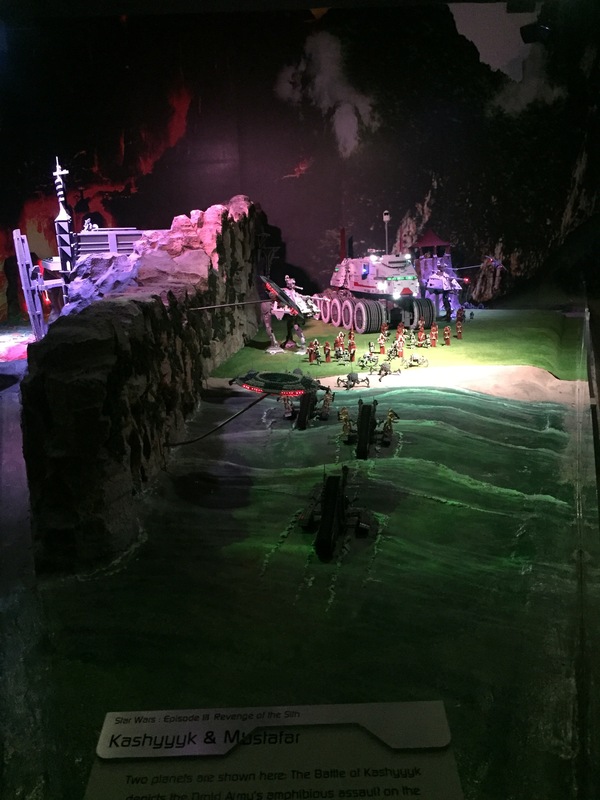 The attraction features seven scenes from the six Star Wars films and The Clone Wars animated series. 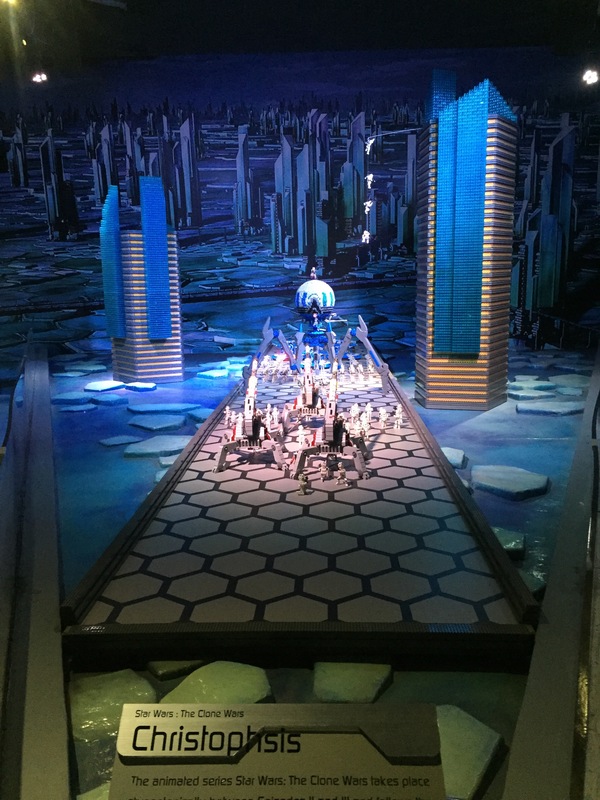 It features more than 2,000 LEGO models built to a 1:20 scale using 1.5 million LEGO bricks as per website. 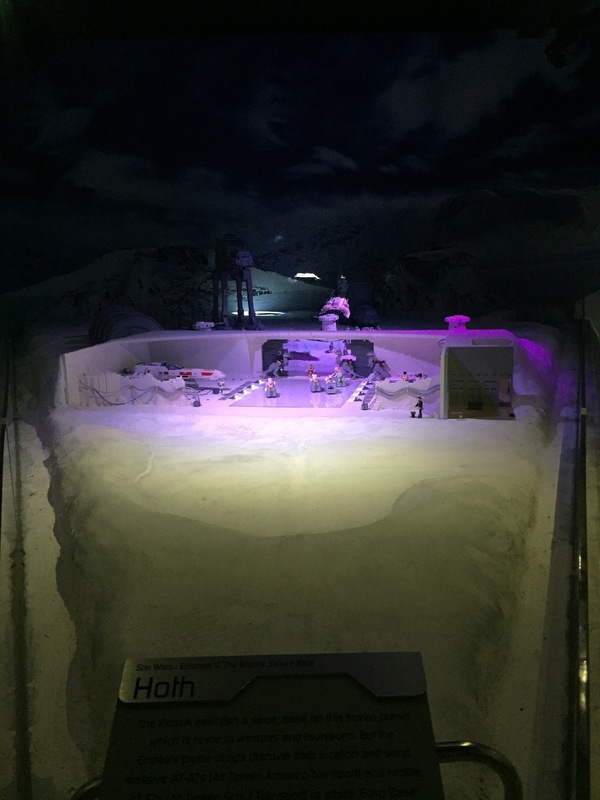 The model display also feature authentic Star Wars sounds, actions and lighting effects. 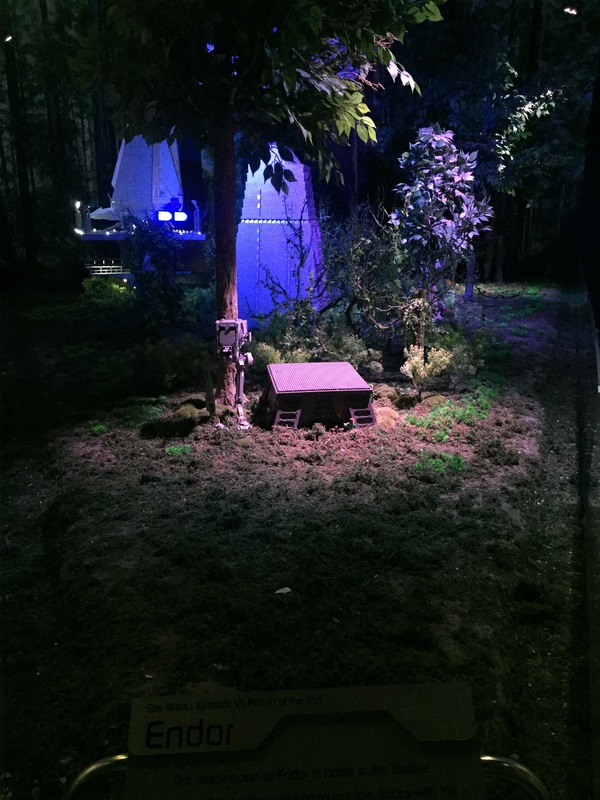 I admit that I was not a fan of the series but the miniature display of certain scenes, places, and events were so beautifully crafted and it was also interactive as you can push several buttons on the side to move objects. 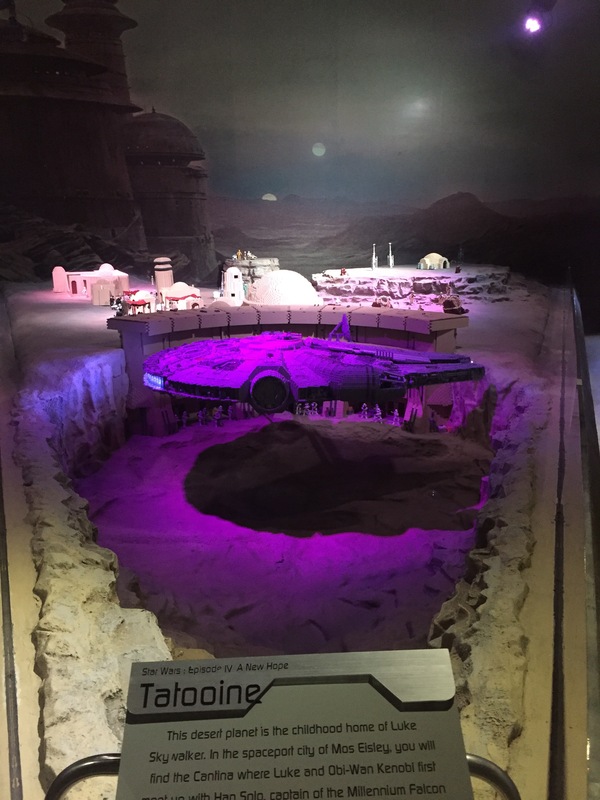 Before entering Star Wars Miniland. Trying hard to be C-3PO. Mimicking R2-D2 is not an easy feat. 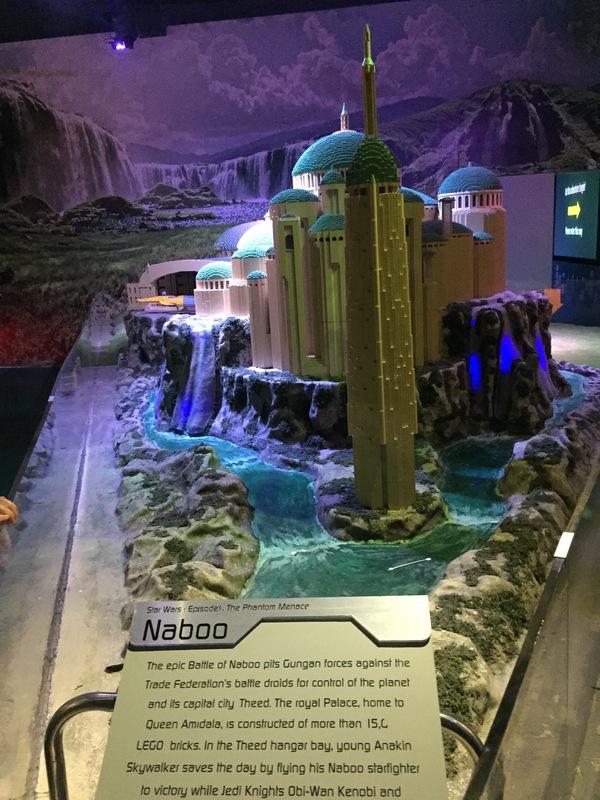 This entry was posted in International, Travel and tagged Legoland, Legoland Malaysia, Malaysia, my, star wars, star wars legoland, star wars legoland malaysia, star wars legoland my, star wars miniland, star wars miniland legoland, star wars miniland legoland malaysia, star wars miniland legoland my. Bookmark the permalink.